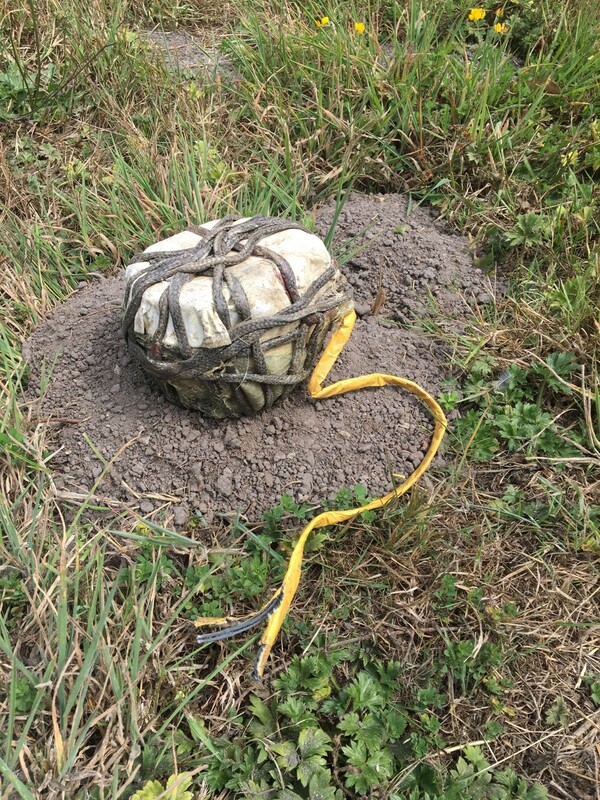 This homemade explosive device was found in a McKinleyville field. 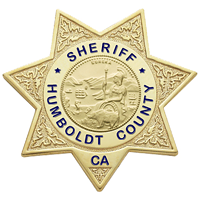 On Aug. 27, 2018, at about 2:30 p.m., the Humboldt County Sheriff’s Office Emergency Communications Center received the report of a suspicious object discovered by a person doing landscaping work in a field on the 1800 block of Murray Road in McKinleyville. The Humboldt County Sheriff’s Office Explosive Ordnance Disposal (EOD) Team was dispatched to investigate. Upon inspection, EOD deputies found that the object was a homemade explosive device. Deputies then rendered the object safe and removed it from the property. This case is still under investigation. 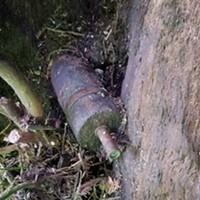 The Humboldt County Sheriff’s Office would like to remind the public that if you encounter a suspicious object in your neighborhood, do not pick it up and keep others from going near it. Call your local law enforcement at 9-1-1. Anyone with information about this case or related criminal activity is encouraged to call the Humboldt County.